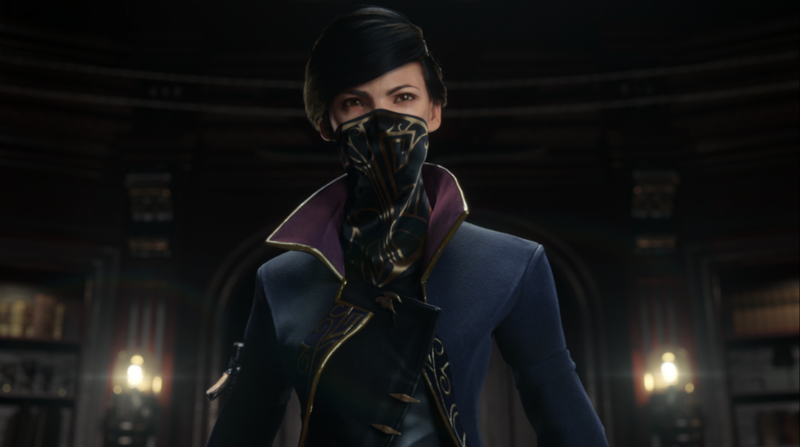 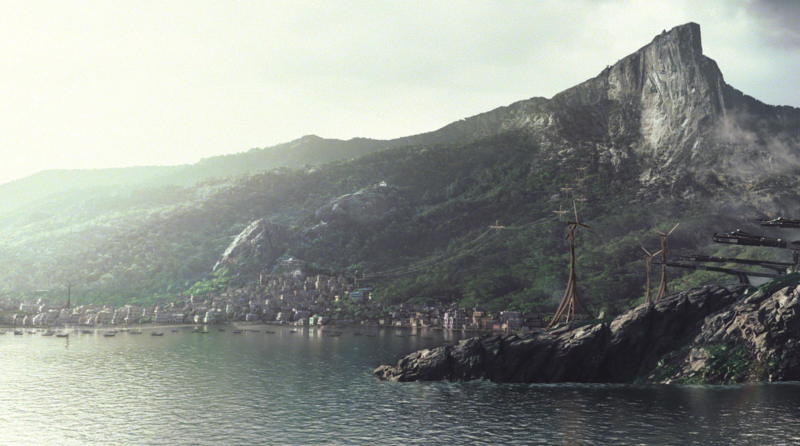 Bethesda has revealed some of the voice actors who will be starring in Dishonored 2. 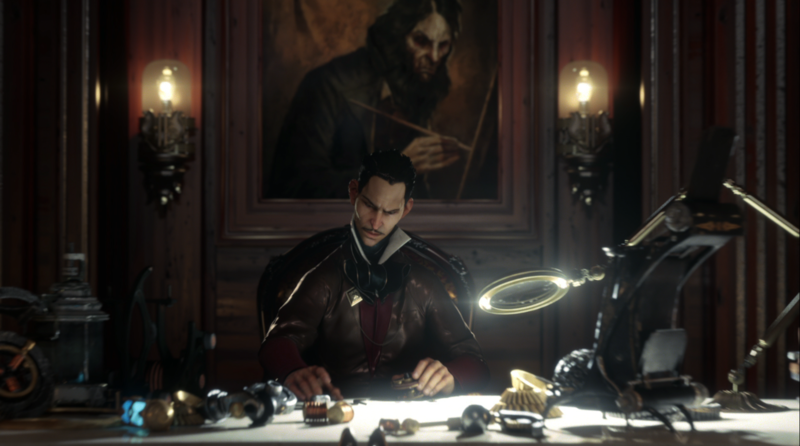 After Dishonored 2 was announced at E3 last year, it sort of action-stealthed its way out of the spotlight. 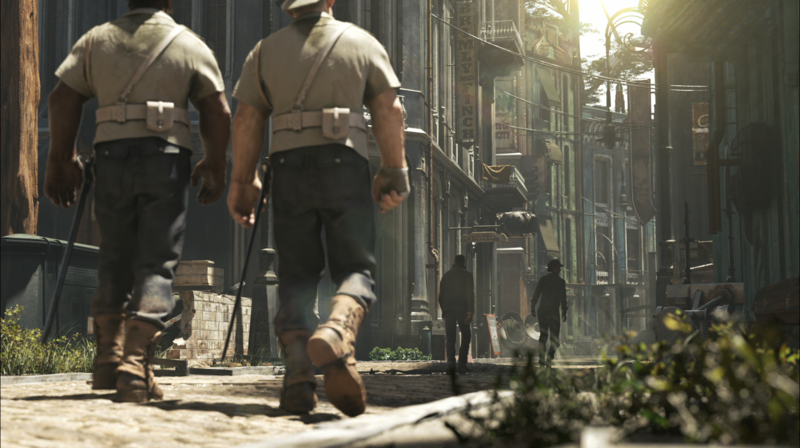 Until today, of course, when it was revealed that the sequel to 2012 hit Dishonored will be releasing this November. 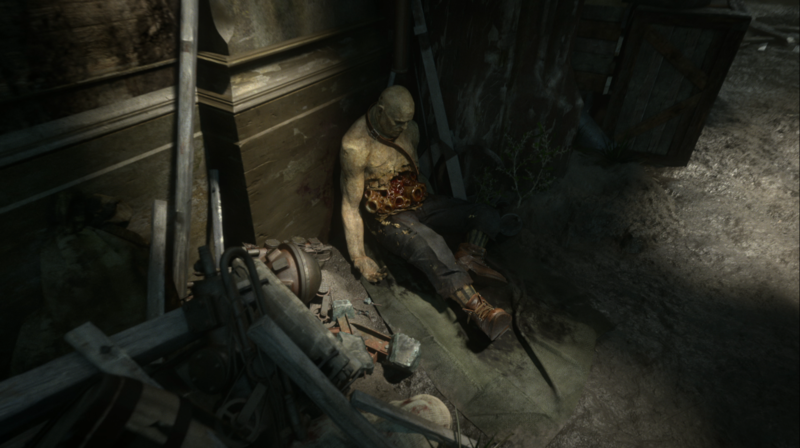 Bethesda promised in the announcement that more details would be surfacing, and now we know the names of some of the people who will be lending their voices to the game. 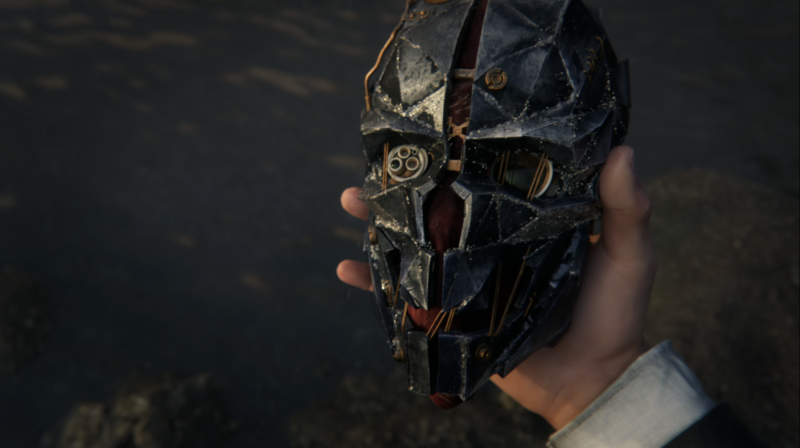 Dishonored 2 releases on November 11 for PlayStation 4, Xbox One, and Windows PC.